'In the Closet with Gaynor Faye' for S Magazine. 'In the Closet with Alex Fletcher' for S Magazine. 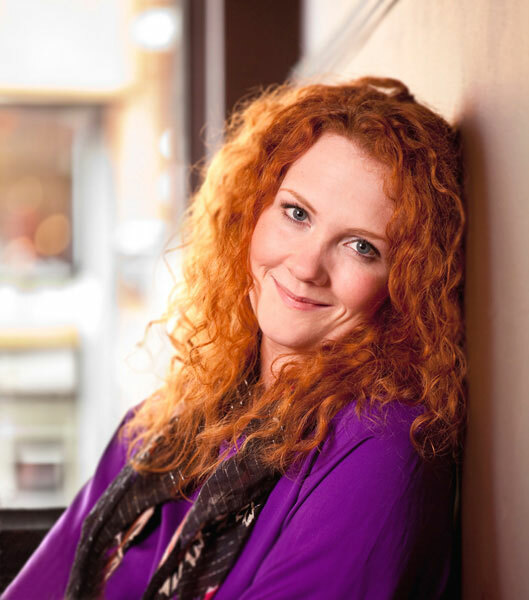 'Fab does Jennie McAlpine' for Fabulous magazine. 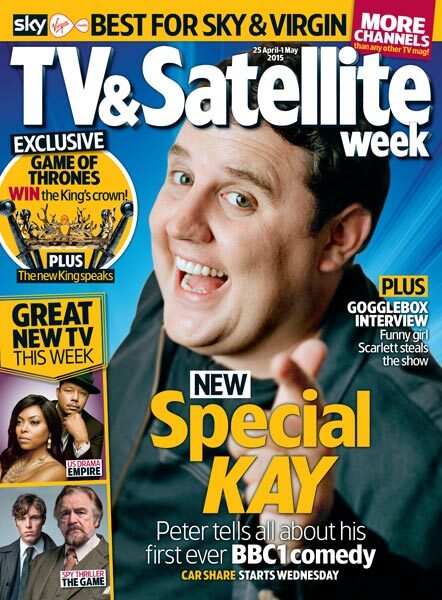 Front cover of TV & Satellite featuring Peter Kay. Photoshoot with Clare Nasir for a Sunday Supplament. 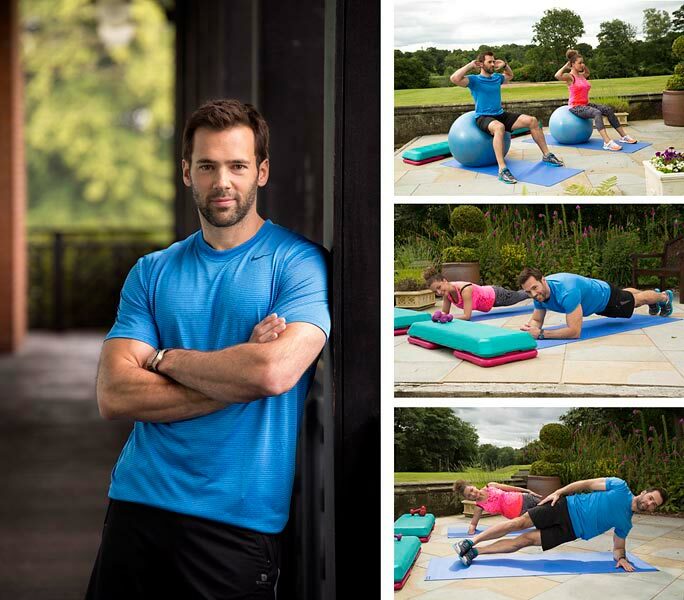 Fitness instructor Sylvain Longchambon putting a journalist through her paces for Woman magazine. Editorial photography of actress Tina Malone for Woman Magazine. 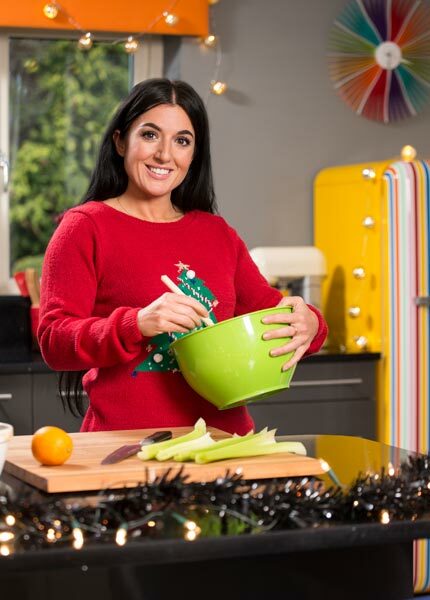 Editorial Portrait of celebrity chef Stacie Stewart for a Christmas issue of Fabulous magazine. 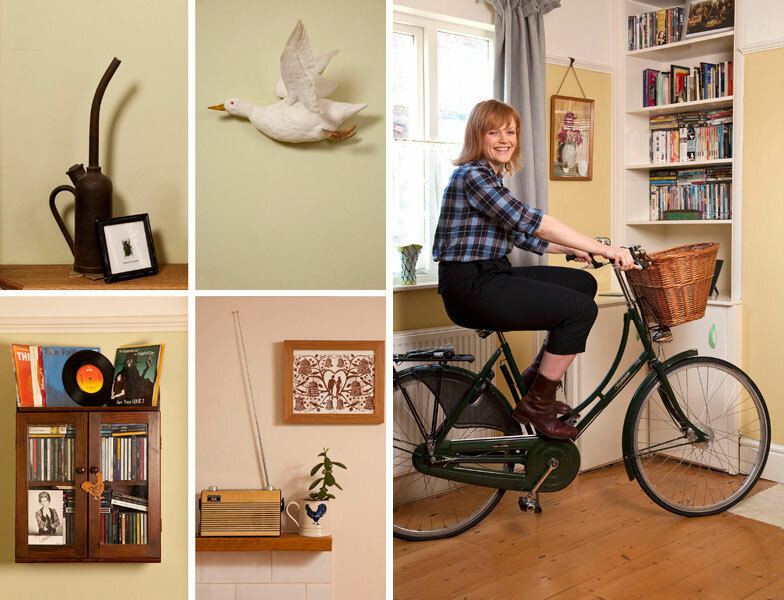 'In the closet with Chelsea Halfpenny & Michelle Hardwick' for S Magazine. 'In the Closet with Jessica Fox' for S Magazine. Helen Flanagan with her mum Julia for a Mothers day feature for S Magazine. 'My World - Maxine Peake' for Psychologies Magazine. 'In the Closet with Chelsee Healey' for S Magazine. 'In the Closet with Charlotte Bellamy' for S Magazine. 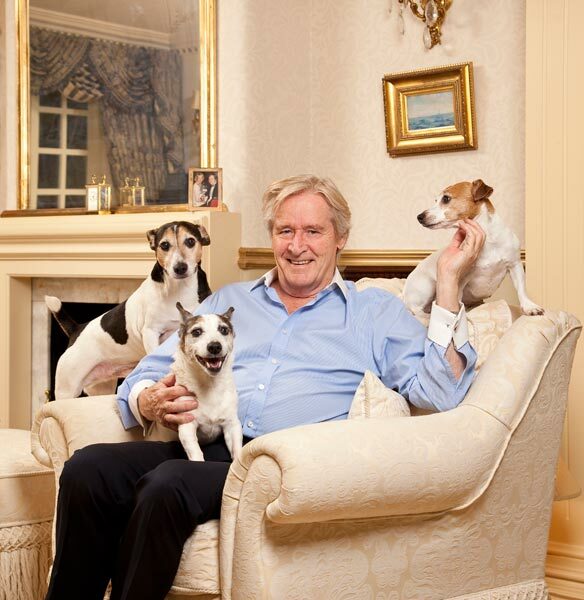 Photography of actor William Roache and his three dogs for an article about psychic dogs. 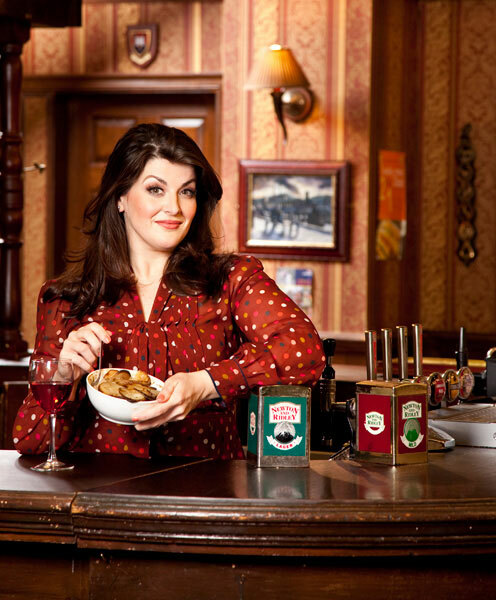 'In the Closet with Isabel Hodgins for S Magazine. 'In the Closet with Helen Flanagan' for S Magazine. 'Fabulous does Jodie Prengar' for Fabulous magazine. 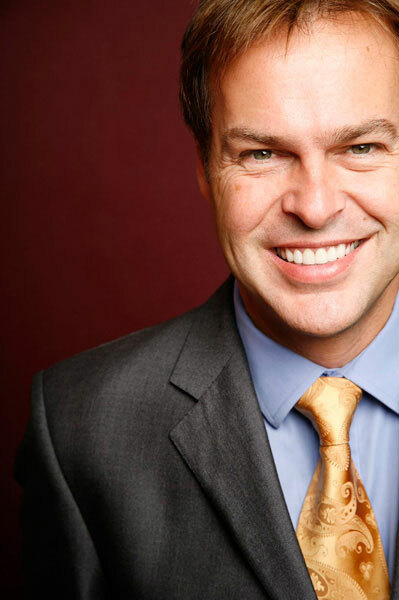 Peter Jones for Entrepreneur magazine. 'In a Taxi with Radcliffe & Maconie' for You magazine. 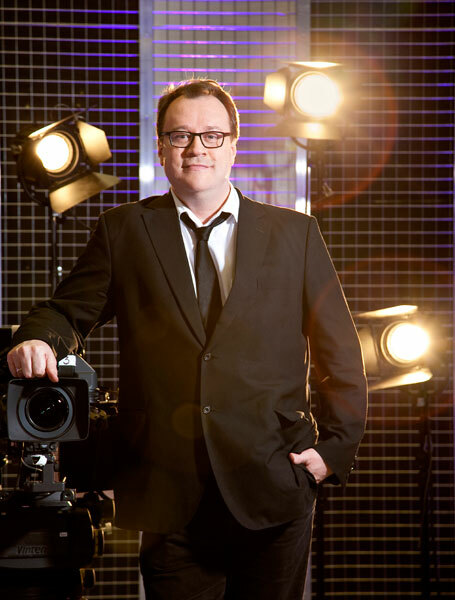 “Photographing celebrities for magazine features is always a refreshing change for me because I’m able to push the poses and the styling much, much more, use the locations in a different way and often the photography becomes more fashion orientated. 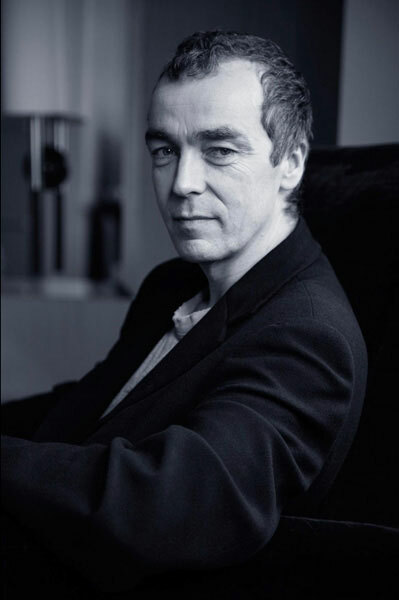 I work with many talented make up artists and stylists and have shot in numerous hotels and hire studios in Leeds and Manchester. 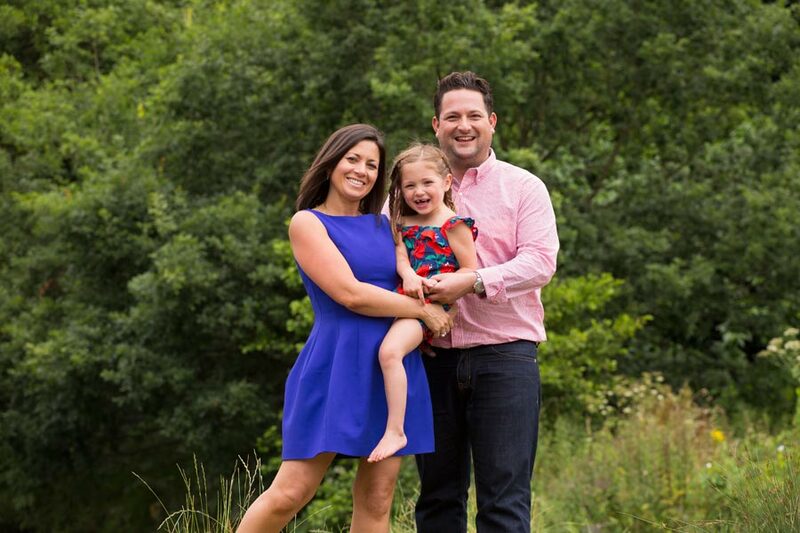 I’m ideally situated in Yorkshire to photograph actors from the Northern soaps such as Coronation street, Emmerdale and Hollyoaks”.